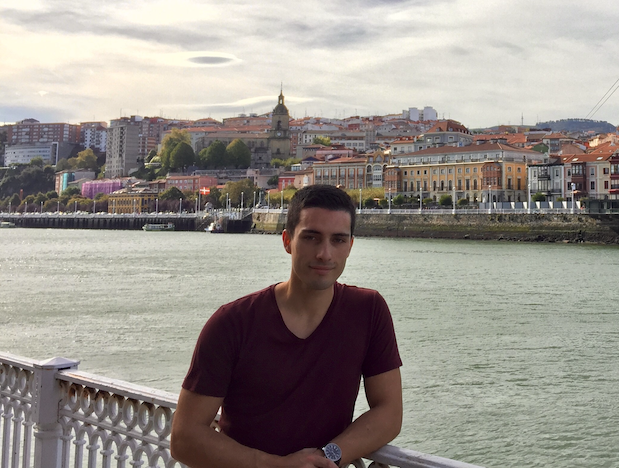 Pablo Bonilla, PhD student at Prof. Paolo Melchiorre’s group has been selected to participate in the Spanish edition of the international science outreach programme “I’m a scientist, get me out of here!” The 2019 edition of “Somos científicos, ¡Sácanos de aquí!” will take place from April 1st to April 12th. During this time, Pablo will chat in a multidisciplinary group of scientists – the calcium zone – that includes researchers from other prestigious centres. This is the third edition of the outreach programme, which is addressed to primary and secondary school students who challenge researchers from a huge variety of fields to answer all sort of questions in an online chat. The students vote for their favourite scientist and the winner gets a €500 prize to use in an outreach initiative of his/her own. Pablo is the third ICIQ participant in this programme, after Alicia Monleón’s participation in 2017 and Ignacio Funes, who won the ‘Environment’ prize in 2016 – and used his prize money to launch a YouTube channel “En Cerio o en Bromo”. Best of luck, Pablo!